Reading and share top 1 Sid Brown famous quotes and sayings. 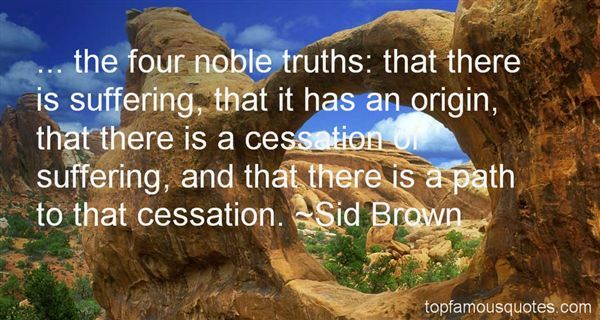 Browse top 1 most favorite famous quotes and sayings by Sid Brown. Independence is not a whim or an ambition. It is the necessary condition of our survival as an ethnic group."